Recall that uncertainty, isolation, loss of control, and conflict are the major triggers for stress and that stress is the most predictable factor in maintaining addiction and triggering relapse. They are precisely the conditions that the demonization of addiction and the War of Drugs (deliberately!) impose on hard-core substance users. 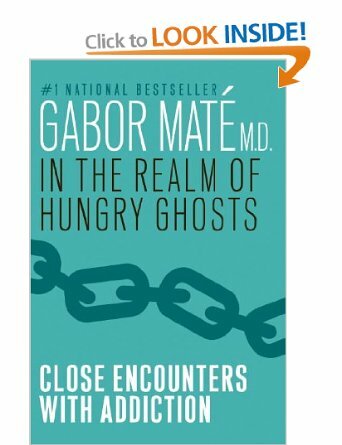 Gabor Mate, in The Realm of Hungry Ghosts: Close Encounters with Addiction, pp. 318. Check out Gabor Mate’s TEDx’s talk.